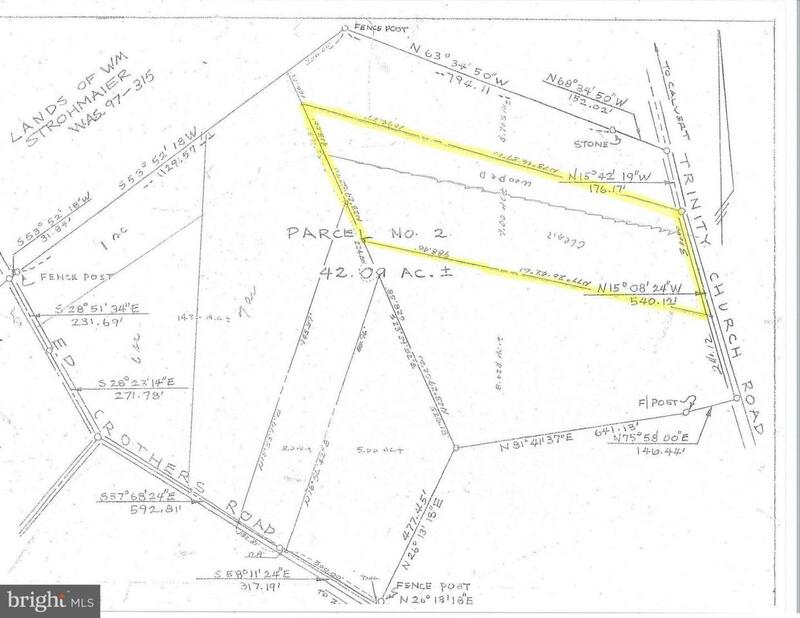 Perc approved(test results letter on line) 6.4 acres in North East close to Fair Hill, Rising Sun and major routes. This parcel is mainly flat and about a third wooded. Wonderful opportunity to build your dream home in great setting. If sign is missing, the lot sits between house #95 & #145. It's .2 miles on left coming off eng creamery rd.